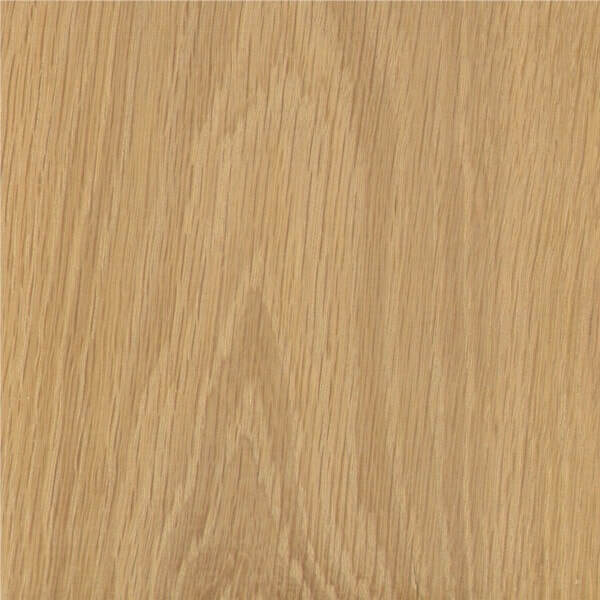 White Oak is tight grained, strong, beautiful, rot-resistant, and easy-to-work, with sharp, clean edges. This is very rare because few sawyers are willing to expend the extra effort required of quarter sawing, but it's worth it to see the finished product. 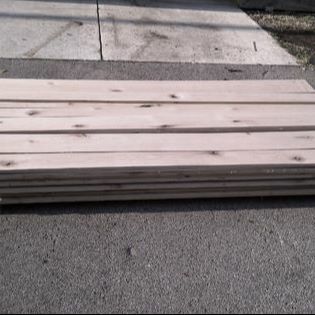 This is true quartersawn, and then we run each board through our straight line rip saw to clean up the edges. So this wood is surface on all 4 sides. 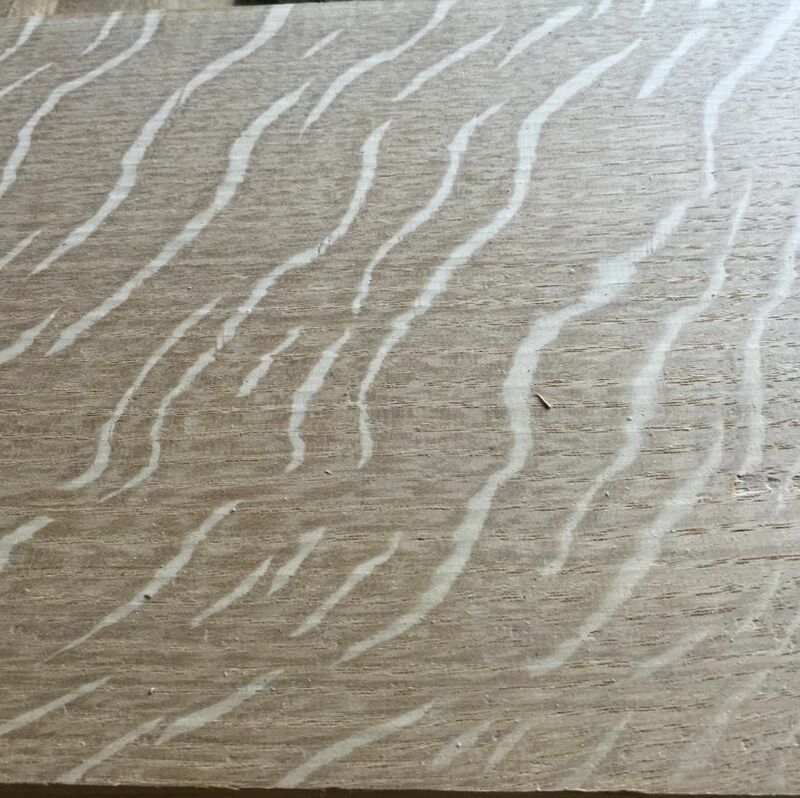 This white oak has a few knots and character.